 DOCUMENT VERIFICATION CALL LETTER STARTS FROM:-05/03/2017 TO 15/03/2017. Gujarat police constable result 2017 ojas.guj.nic.in : Gujarat police recruitment board has conducted the Gujarat police constable written examination in the month of July. 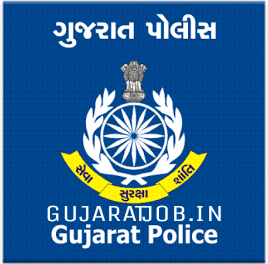 Now the Gujarat police recruitment board has declare the Gujarat police constable result 2017 for the post of the constable in the police force of Gujarat police constable recruitment result on the official website of the Gujarat police recruitment board.